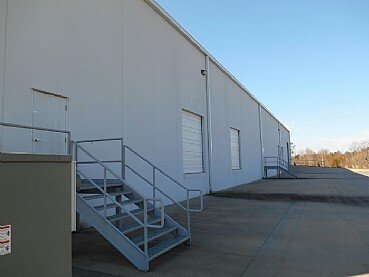 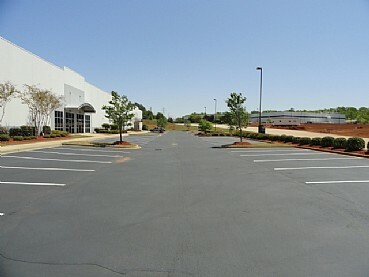 Matrix Business Center is a free standing industrial building built in 2007 on 23.45 acres of land in Piedmont, South Carolina. 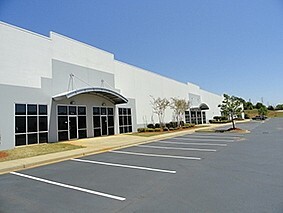 The 71,809 square foot facility has 20′ clear ceiling height throughout, ESFR sprinkler system, 8 dock doors and 2 drive in doors, 72 parking spaces and lighted parking in front. 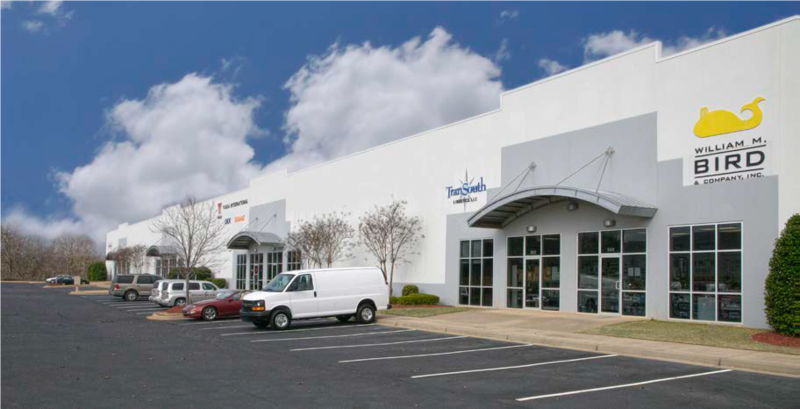 It is located in The Matrix Park, a Class A industrial park, across from Donaldson Center Airport with quick access to I-185, I-85, and I-385.